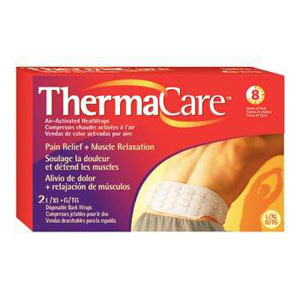 Apply consistent, penetrating low-level therapeutic heat up to 8 hours. Ultra-thin conforming cloth-like material, easily applied; discreet under clothes. Disposable individually wrapped in air-tight pouches.